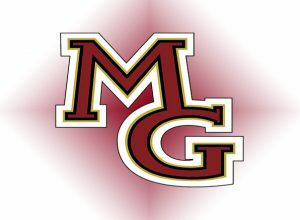 John Jacobson talks with Maple Grove girls soccer players Maddie Rayta and Mannon McMahon plus head coach Ben LeVahn as the Crimson build momentum into the last week of the regular season. The Crimson will aim to repeat as Section 5AA champions. 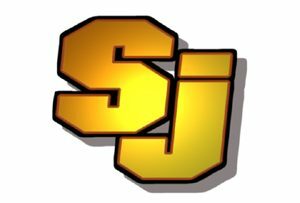 The interview airs on the October 1st edition of Sports Jam on CCX.